This week seems to be a real autumn week. Grey weather, lots of rain and a strong wind. The trees have almost all lost their leaves and my favorite subjects, the dragonflies, are long gone. For me the winter is clearly the off-season. 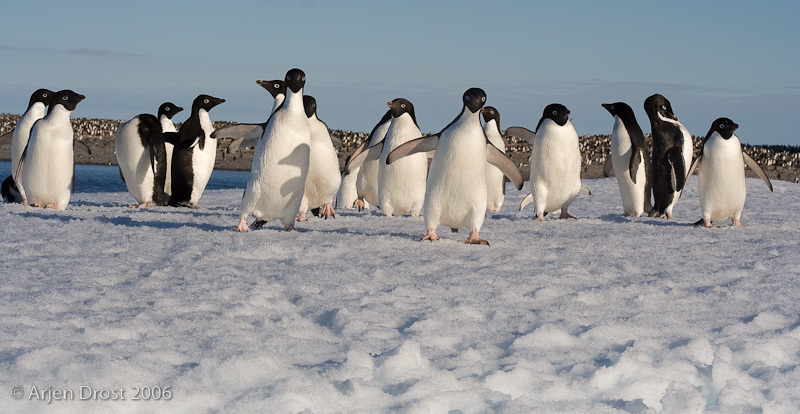 I’d love to go down south to Antarctica, but my current job as a teacher doesn’t allow for that. So, what am I going to do until the spring returns? Of course there will be the occasional photography trip to the winter damsels or to some birds. But most time will be spent inside. Part of it will be making new plans for 2010 (more on that in a later post) and part will be the inevitable computer work that nowadays is attached to photography. A Crabeater with an appetite for penguins? My photo database still has over 3000 pictures that are not categorized. Which means that those pictures are really hard to find (only by browsing through all pictures). Adding keywords to those is on one hand quite a boring job, but although it makes you go through lots of old (and sometimes almost forgotten) pictures like the ones I posted here. Nowadays I’m quite good in adding keywords directly when I import my pictures, but when I just started I never did so. 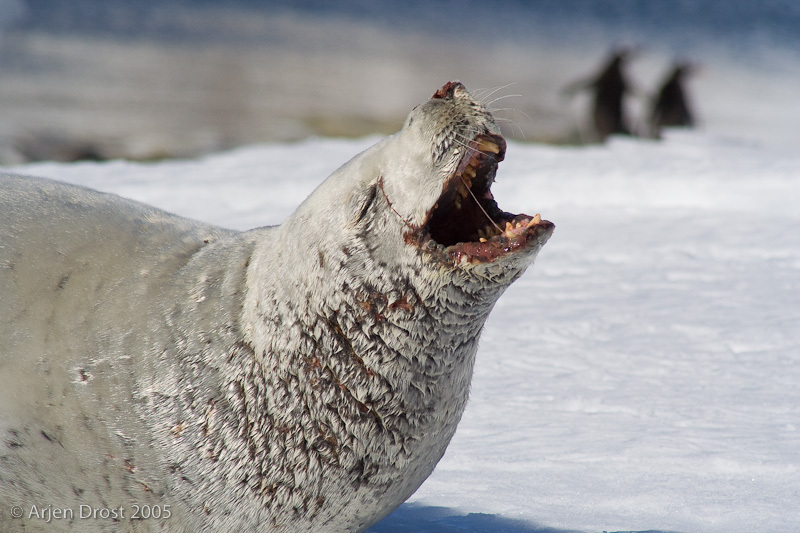 So almost all of my 2005/2006 Antarctica pictures are uncategorized. Sounds like a nice job for these dark days. So, even though the weather is bad outside, still there is enough to do for a photographer. Next Post Next post: Mushroom!